Experiencing a heating or air conditioning emergency? 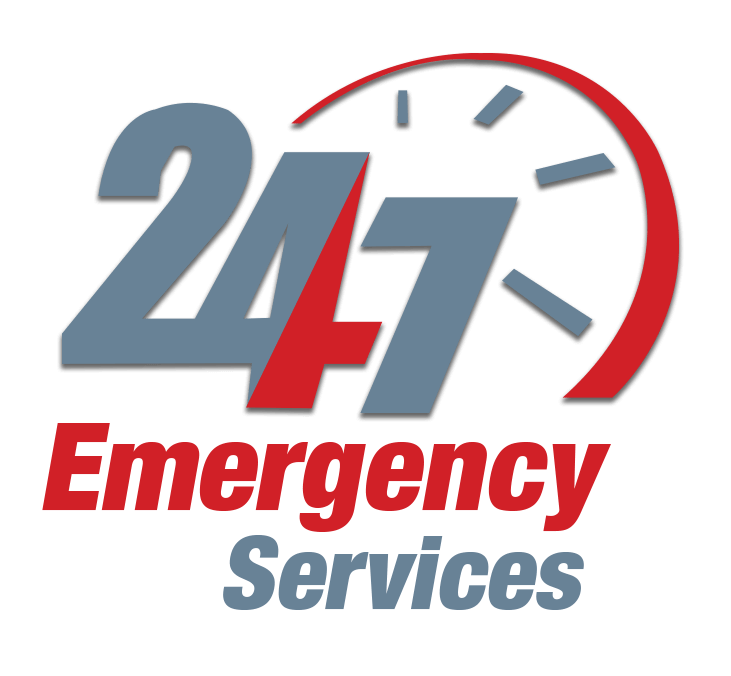 We service all makes and models, and offer 24-hour emergency service. Our NATE (North American Technician Excellence)-certified technicians will inspect your HVAC system and make any necessary repairs. Our high-quality service comes without gimmicks, so you gain the peace of mind knowing our technicians are reputable and honest. We install new heating and cooling systems, boilers, thermostats, heat pumps, and hybrid heat systems. Our NATE (North American Technician Excellence)-certified technicians provide you with the highest level of HVAC skill. You can breathe healthier air and rest assured that we will only recommend the best equipment for your needs, install it correctly, and provide courteous service along the way.  Our technicians have over 50 years of experience in East Central Indiana, so we understand the unique heating and cooling needs of Hoosiers. If you are ready to save money on heating and cooling costs by installing a new, energy-efficient heating and cooling system, contact us today. Financing is available. Having your HVAC system routinely maintained saves you money in the long run and reduces your stress. Clean systems run more efficiently, and getting them checked regularly can prevent or reduce extra costly repairs and replacement. You wouldn’t want your air conditioner breaking down on the hottest day of summer and your furnace failing you on the coldest day of the winter! We contact you to schedule your clean and check. No more hassle on your part of trying to remember the last time your system was cleaned. Enjoy a discount on any repair services you require. We will provide a 10% discount on repair services. Preferential Service — We will provide emergency service to you before non-agreement customers. We will maintain a complete record of all maintenance repairs performed by us and will provide you with a written report upon completion of work. Studies have recently shown Indoor Air Quality (IAQ) to be 2-5 times worse than outside air. Regular cleaning of your HVAC system including humidifiers, filters, blowers, and air ducts, will not only eliminate certain health risks, but also increase efficiency by up to 30%. The American Lung Association recommends cleaning and disinfecting every part of your HVAC system regularly. Air Duct Cleaning: Our air duct cleaning machine is one of the most powerful machines of its kind. It utilizes a push/pull technology, which is the most effective source removal method available. Air Purifiers: Get rid of particles and pollutants. Our air purifiers have low pressure drop (less restriction), and we provide for the whole home capacity. Humidifiers: Control moisture in your home. Those who suffer from asthma benefit greatly from moisture control. Ventilators: Refresh the air in your home and recover heat or energy. UV Lamps: Remove germs and bacteria from your HVAC system with our UV technology. 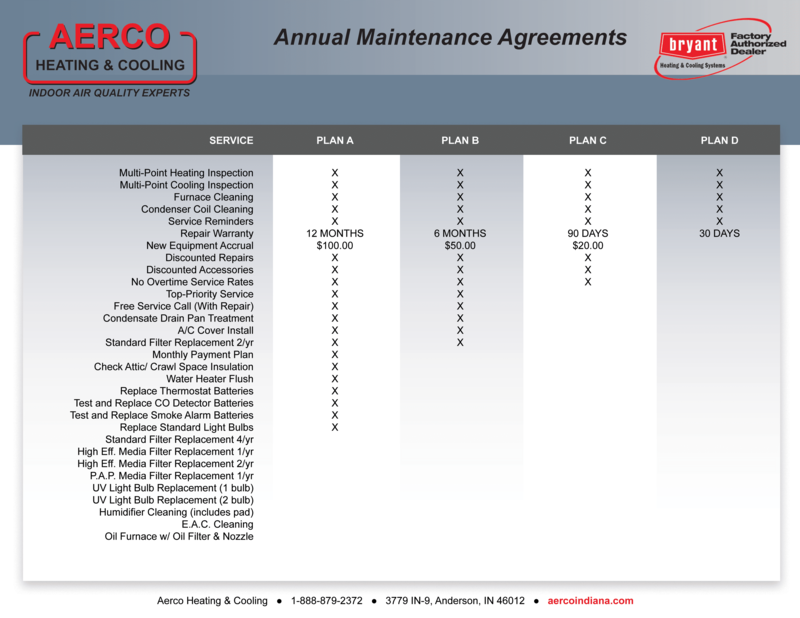 AERCO Heating and Cooling offers Free Second Opinions for service repairs or new installations. If you are unsure of your present heating or air conditioning recommendation or estimate, please call us during normal business hours and we’ll gladly provide you with our expert recommendations at no charge. 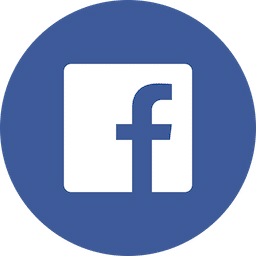 For us to honor our Free Second Opinion program, we do require that your equipment is intact at the time of our visit and that you show us a copy of your paid or signed invoice, and/or estimate, including pricing, within 30 days of diagnosis by a licensed dealer. Before you take on the burden of costly repairs or replacing condemned equipment, try AERCO. emergency and need a repair fast. Need a repair, installation, or service quote?